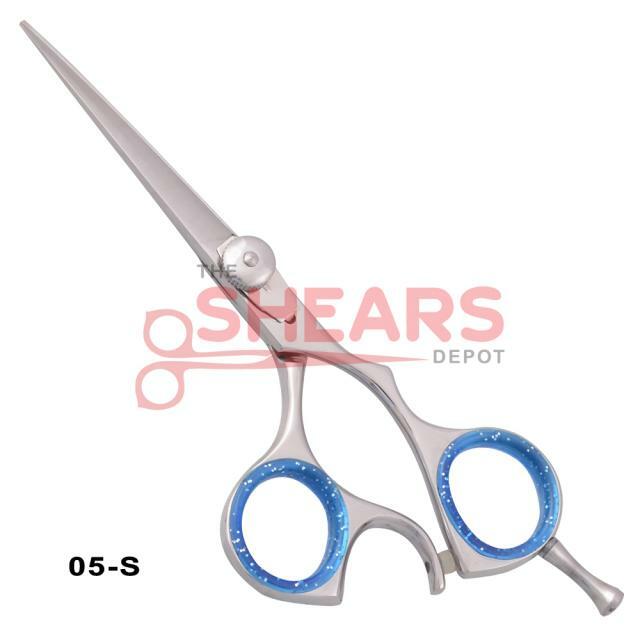 Description: Mirror polished 5.5 inch hair cutting shears. 440C High Grade Japan Steel. Free Shipping! Free Leather case! Free finger inserts! Click here to view Manicure Sets available at great prices! Raphil® Hair shears come with a free leather case + free shipping + free finger inserts! Description: Excellent quality professional haircutting shear with an offset. Ideal for professionals and students both. Made with 440c Japanese Stainless steel. Hand forged bevel edge shear. Description: A beautiful mirror polish finish stylist bracelet. Free shipping! Description: High grade 440C Stainless steel mirror polish finish professional hair cutting shear. Free Shipping! Free Leather case! Description: Mirror face Bamboo design hair cutting shears. 440C Stainless Steel. Free shipping! Free Leather case! Free finger inserts of your color choice with the purchase of hair shears !